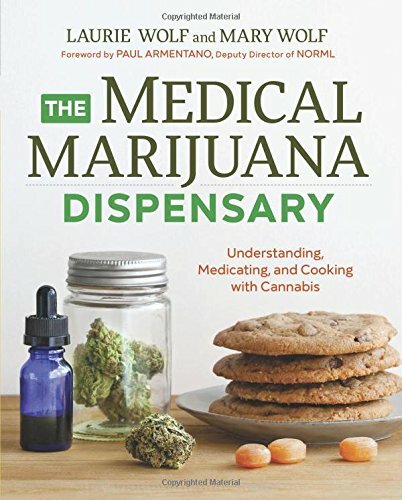 The Medical Marijuana ... Laurie Wolf, Mary Wolf Best Price: $12.89 Buy New $12.39 (as of 07:00 EDT - Details) The earliest references to cannabis for medicinal purposes are found in the Chinese Materia Medica, which dates back to 2800 B.C. 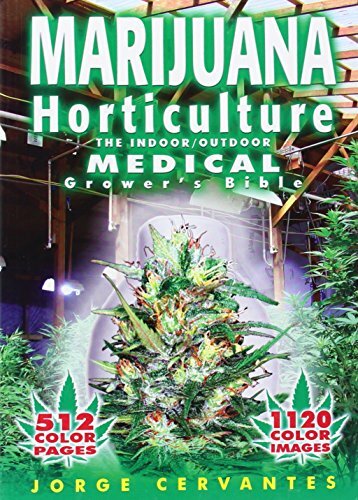 Indeed, cannabis was one of the 50 essential plants used in Traditional Chinese Medicine for thousands of years. It was only removed from widespread use in recent times due to its controversial legal status. Earlier research7 had revealed the presence of a chemical pathway in the epithelial layer of the gut lining that allows neutrophils (white blood cells) to cross into the gut, where they then help eradicate harmful microbes. The question was: How is balance maintained? What prevents excessive amounts of neutrophils from entering and causing damage? 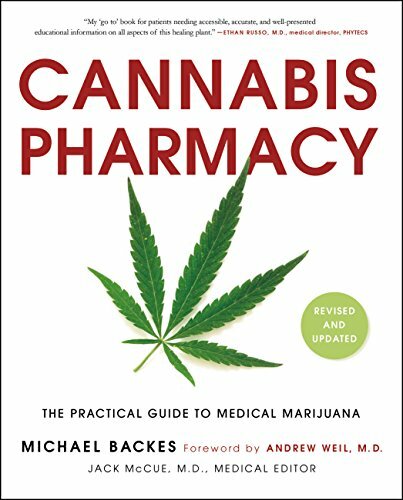 Pain — Medical cannabis has a long history as a natural analgesic.15 In 2010, the Center for Medical Cannabis Research released a report16 on 14 clinical studies about the use of cannabis for pain, most of which were FDA-approved, double-blind and placebo-controlled. Mental disorders such as depression, anxiety, stress, post-traumatic stress disorder and Tourette’s syndrome — In one study,19 medical cannabis reduced symptoms of depression and perceived stress by 50 and 58 percent respectively. Of those who inhaled cannabis, over 89 percent reported a reduction in depression; nearly 94 percent reported lower anxiety and over 93 percent reported fewer stress symptoms. The greatest stress reduction was achieved after 10 puffs or more, while just two puffs reduced symptoms of depression and anxiety. Other studies have shown cannabis can be very helpful for post-traumatic distress disorder.20,21 Cannabis suppresses dream recall, so for those having nightmares, it can be transformative. Cannabis is also reported to help individuals stay focused in the present, which is beneficial for those experiencing flashbacks. 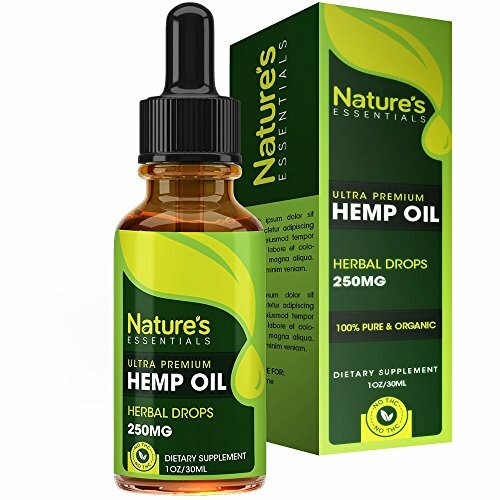 Neurodegenerative diseases such as dementia, Alzheimer’s disease and Parkinson’s disease22 — The U.S. government, through the Department of Health and Human Services, actually holds a patent on CBD as a neuroprotectant. In another study,27,28 researchers found low-dose THC directly impedes the buildup of beta amyloid plaque in the brain, which is associated with the development of Alzheimer’s. THC also enhances mitochondrial function in the brain. Medical cannabis is also known to reduce some of the nonmemory-related symptoms typically experienced by Alzheimer’s sufferers, including anxiety, irritability and rage,29 so cannabis may well have multiple benefits for those with dementia and Alzheimer’s. It may also slow neurodegeneration caused by alcohol abuse. Opioid dependency and withdrawal — In one study,30,31,32 seniors with osteoarthritis, stenosis or chronic hip or knee pain were prescribed medical cannabis to assess the effectiveness of the herb against pain, and whether it would have any impact on opioid use. In one study,40 Kentucky hemp was found to reduce the ability of ovarian cancer cells to migrate, suggesting it could eventually be used to help prevent ovarian cancer metastasis. Cannabis is now legal in 30 U.S. states, plus the District of Columbia.42,43 While a majority of states allow limited use of medical cannabis under certain medical circumstances, only a few have legalized recreational use. Before you consider using a cannabis product, make sure you understand the laws and rules governing its use in your state.